The Time To Buy and Sell is NOW! We advise our clients to sell all year! 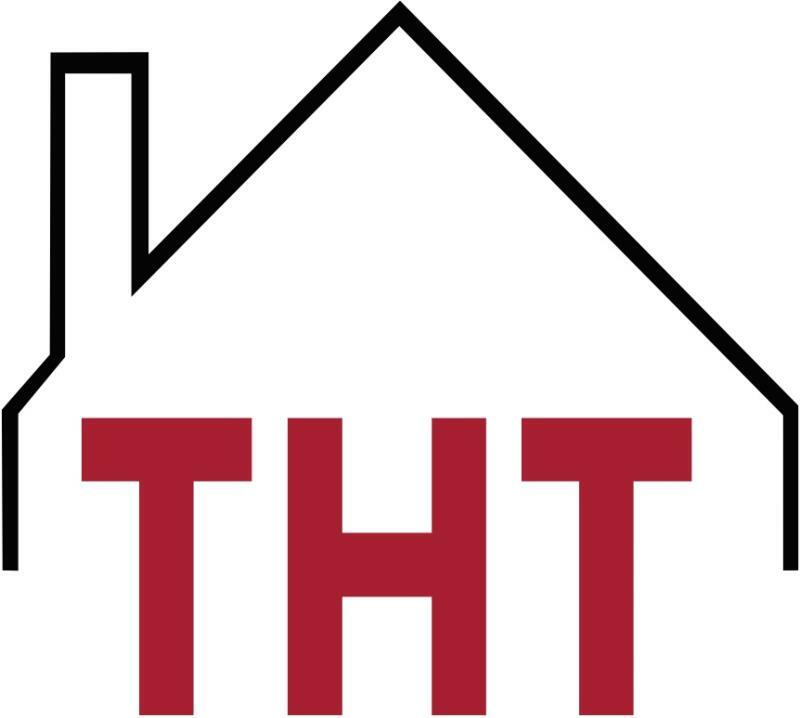 We have an extensive network and repeat clients who call looking for specific homes-- and we find them! Real Estate in Lubbock is not just during the summer! We sell homes all year, and there are a lot of perks to selling in the winter months-- less competition, more negotiable pricing on homes for buyers, more serious buyers, and the list goes on! 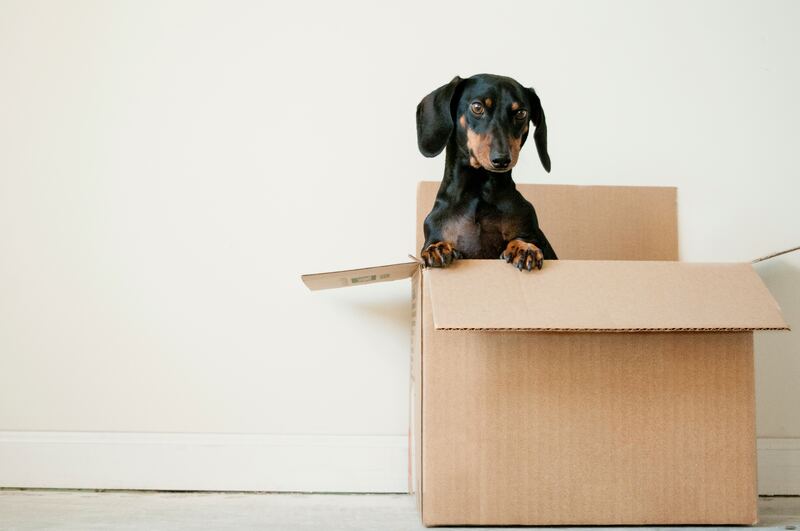 We are here to help you find a home that fits your lifestyle! We understand the importance of protecting your largest asset, and we want to make your family our priority! 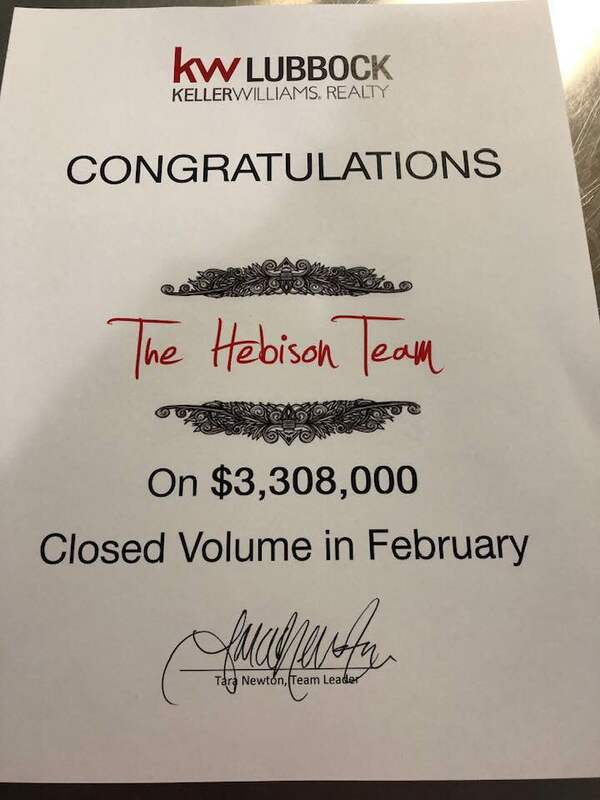 Call Kent and the Hebison Team or text us: (806) 340-7452 or visit www.SearchGreaterLubbockHomes.com to start your journey! Does this house meet and exceed all your home "requirements?" That's because it's a hot find in #Lubbock! Don't miss this beautiful 4 bedroom/2 bath home on a cul-de-sac lot in Timber Ridge! Located on an acre in Cooper School Districts, this spacious home is priced very well for the neighborhood! Featuring a huge open-concept kitchen with granite counters & stainless steel appliances. With beautiful wood flooring, an isolated master suite and new carpet, you don't want to miss this refined home! You'll enjoy the outdoors on the 20X30 patio and storage building in the backyard on an acre lot with septic & well! This is an exclusive listing not found on MLS! 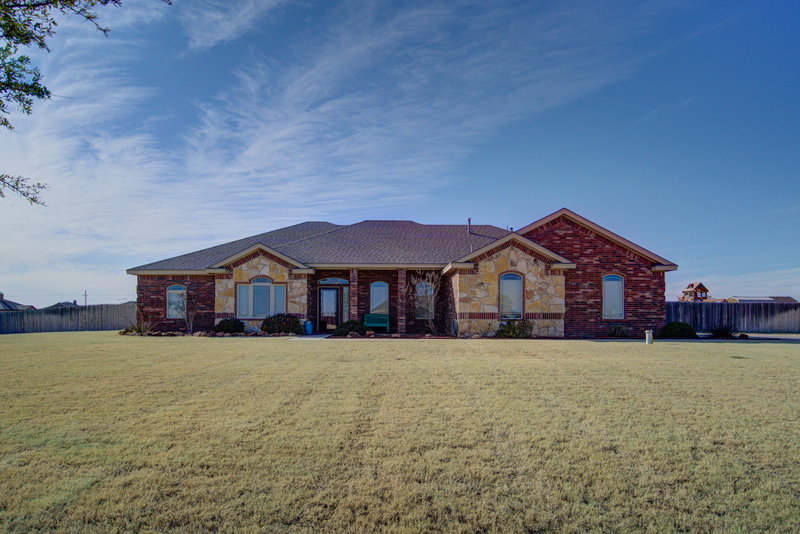 This is your one shot for land and a gorgeous home! 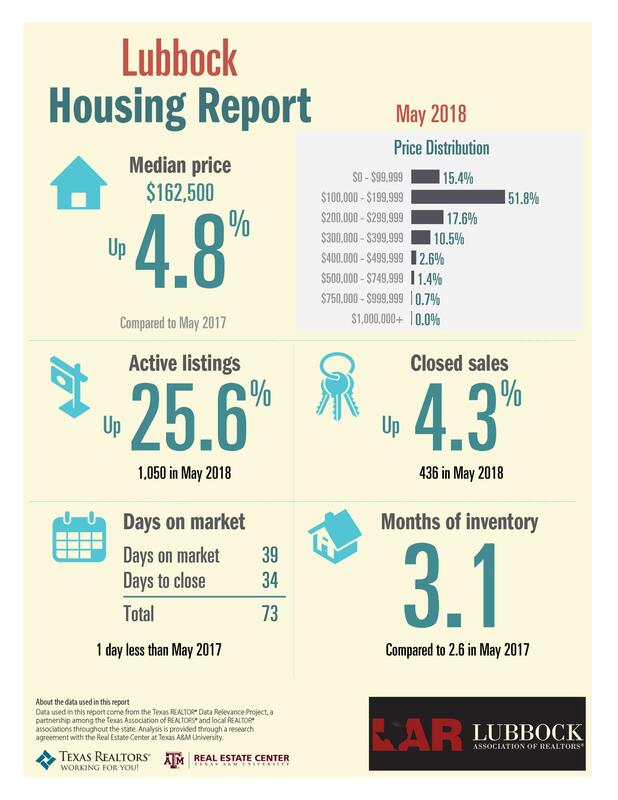 The Lubbock Housing Report was released for May 2018! Overall stats for #Lubbock are up 4.3% for the month!! 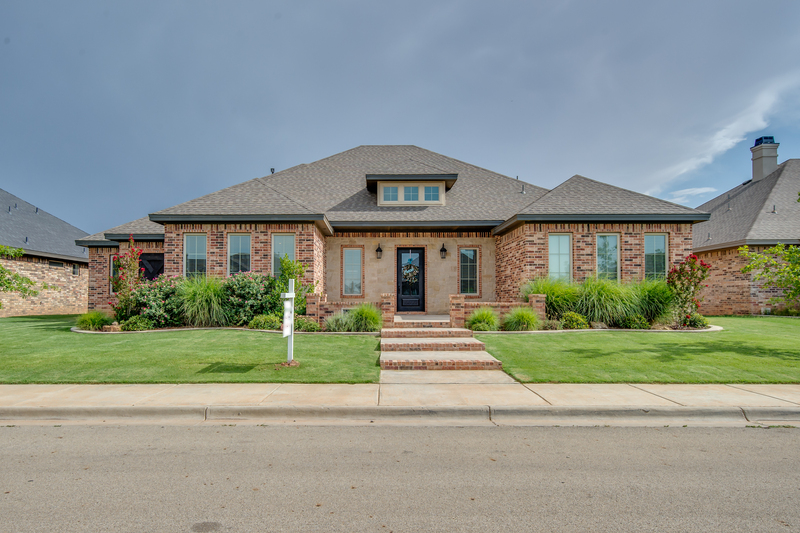 4009 127th Street Lubbock, TX 79423 Just Listed! This exceptional find by Jordan Wheatley homes features high-end finishes from the wood floors to the beautiful kitchen appliances & fixtures. You can entertain from every corner of the home and enjoy every second of summer under your own gazebo enjoying summer cook outs. This 4 bedroom home has it all! !